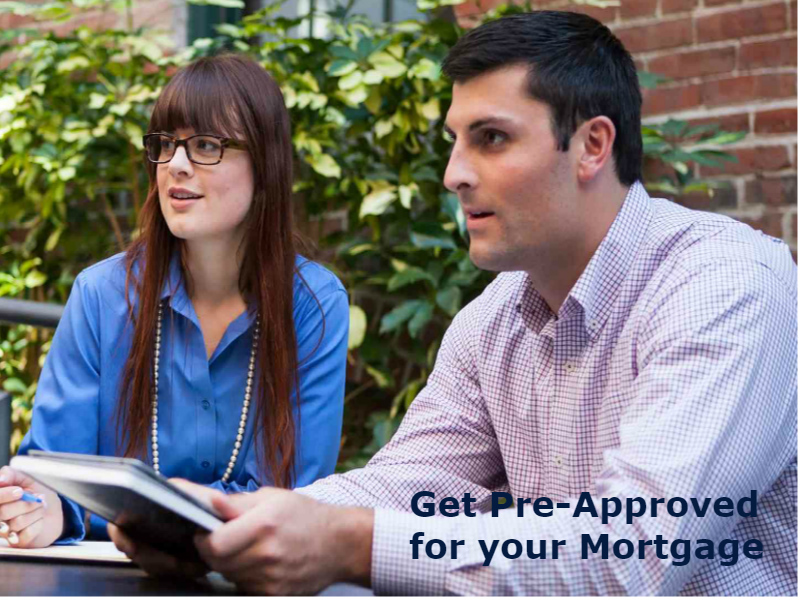 Your next meetup with the nice mortgage originator is going to be to deliver documents, provide consent to pull a full credit report and, if you’ve already found one, give them the information on the home you’ve put under contract (in some areas your Realtor can do this last bit for you). Understand that a pre-approval is not a guarantee that you’re going to get the money you need to close. 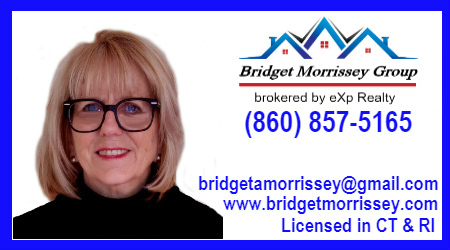 Help your mortgage originator help you get the best deal on the house of your dreams, save everybody a lot of headaches and get that pre-approval first. Knowing how much your closing costs are going to be will also help your Realtor write your contract accordingly if they should need to be wrapped into your mortgage. Finding a mortgage originator you can trust these days couldn’t be easier! Check out the lenders that your Realtor has already recommended within your very own HomeKeepr community. These are banking pros that your agent has worked with enough that they know they can do the job and will make sure you don’t get a big surprise a few days before closing.